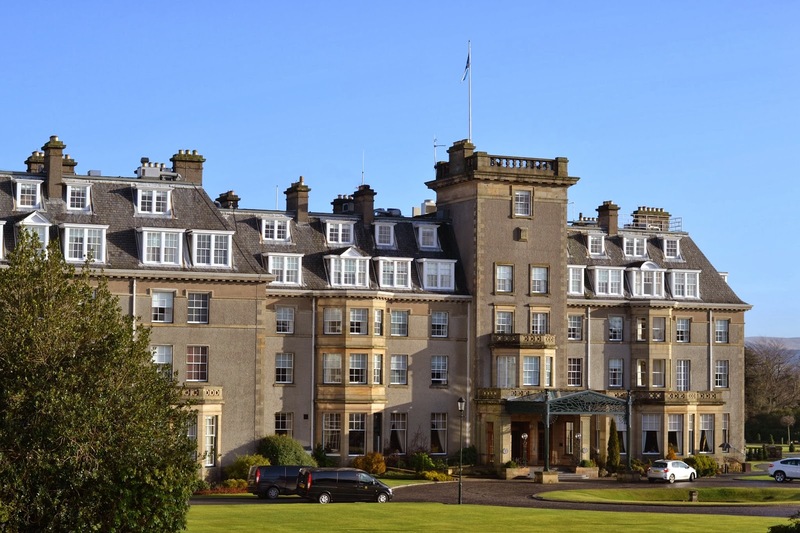 Last week I was lucky enough to be invited up to visit the world famous five star luxury Gleneagles hotel in Scotland, set within the beauty of 850 acres of Perthshire countryside. 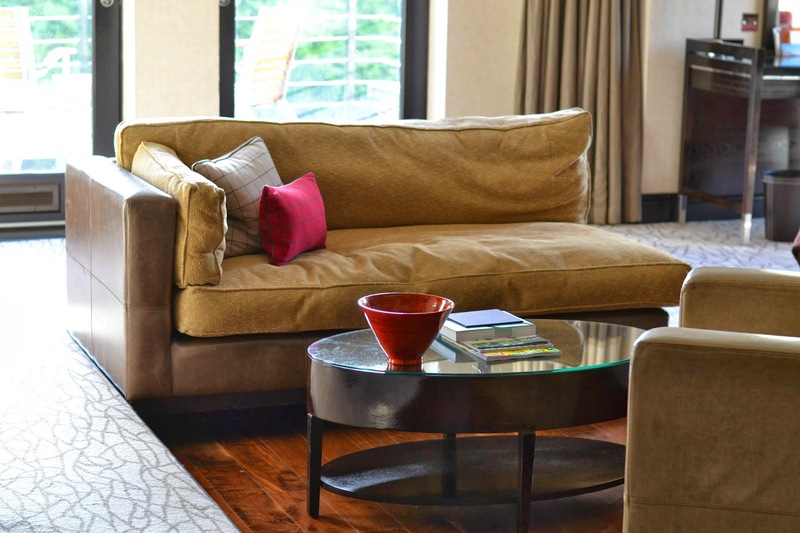 The hotel features an award winning spa, three championship golf courses, six restaurants, two swimming pools and so much more besides. 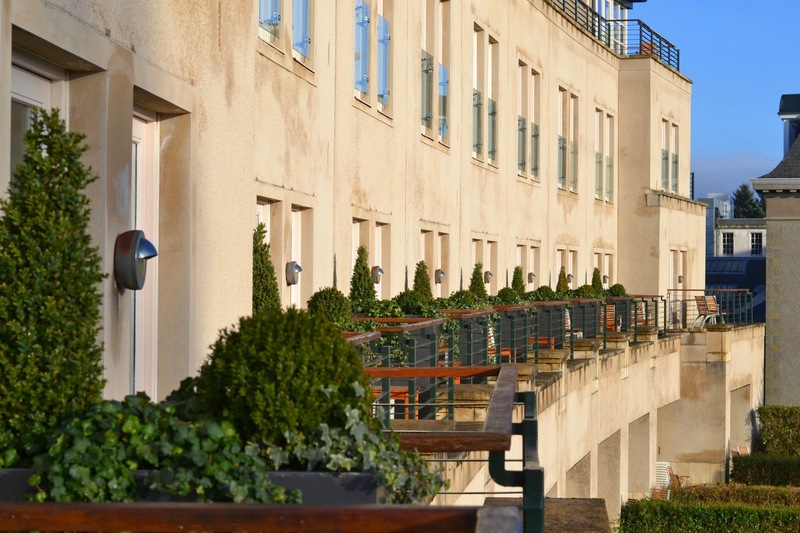 After a quick flight from London’s Heathrow into Edinburgh, the Gleneagles chauffeur picked us up from the airport and drove the 40 minute journey through the breathtaking Scottish hills until we reached our destination. 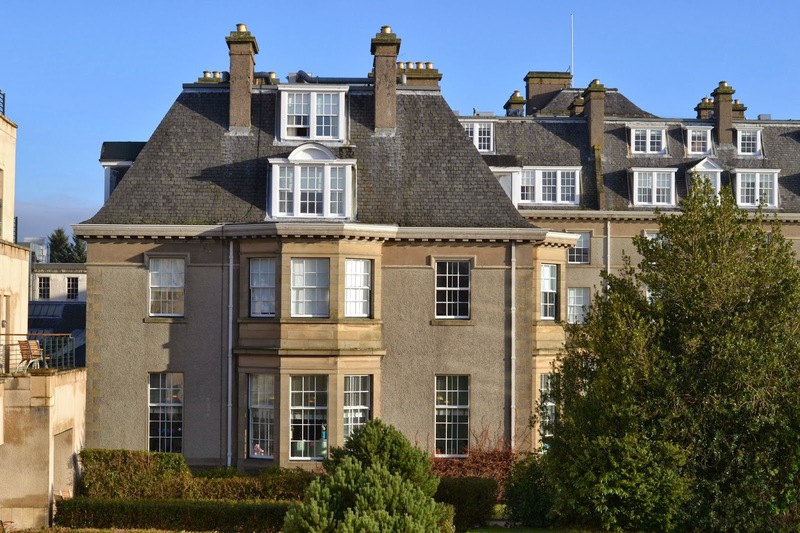 I’d seen the pictures, browsed the website and been fully briefed, but I wasn’t expecting the grounds to look like the Scottish version of Downton Abbey! gold course and the beautiful Scottish hills. 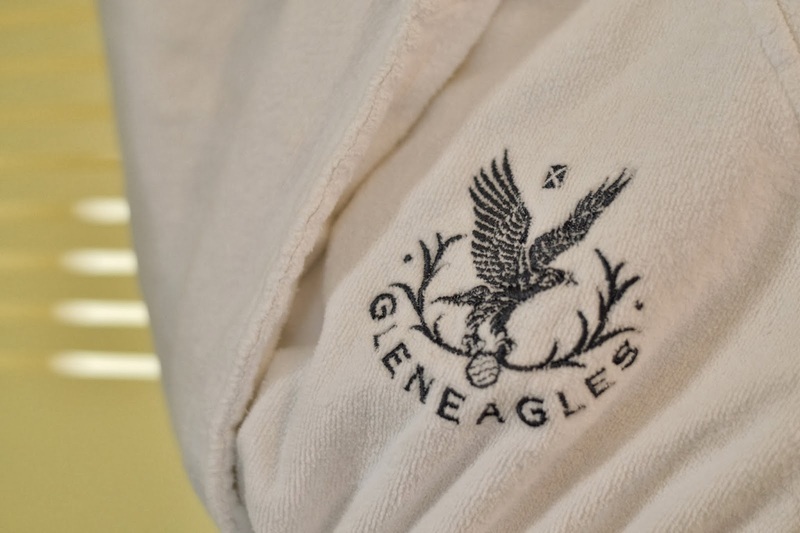 There’s so much to do at Gleneagles, including checking out their incredible spa facilities (more on that later,) but I spent a lot of time in the swimming pool and sauna. 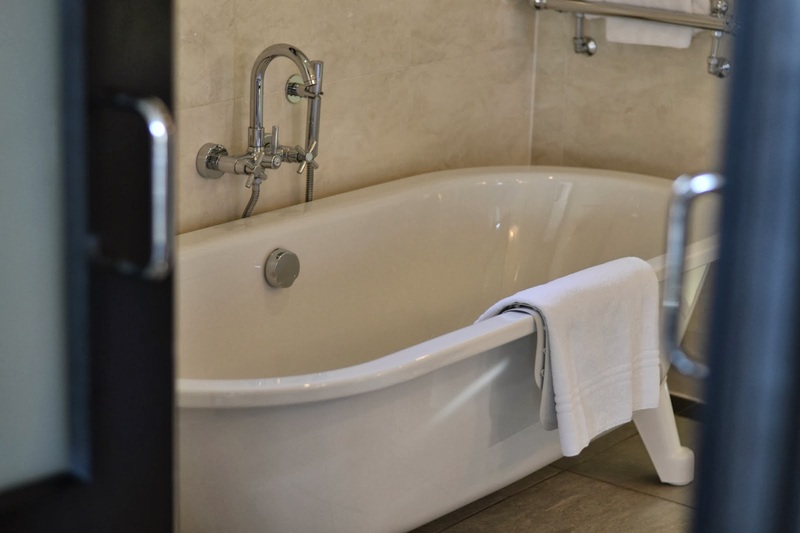 Gleneagles features both a family friendly and adult only swimming pool, both including jacuzzi facilities and even a heated outdoor mini pool. (We went for a morning dip when it was delicately raining and watched the sun rise. Utter bliss and an absolute must.) At no point did either get overcrowded or uncomfortable, ensuring I could go for a relaxing dip at numerous points throughout the day. I’ll be detailing the specifics of my spa experience and treatments in the coming days, but for now enjoy the pictures of the fabulous place I spent last week relaxing. 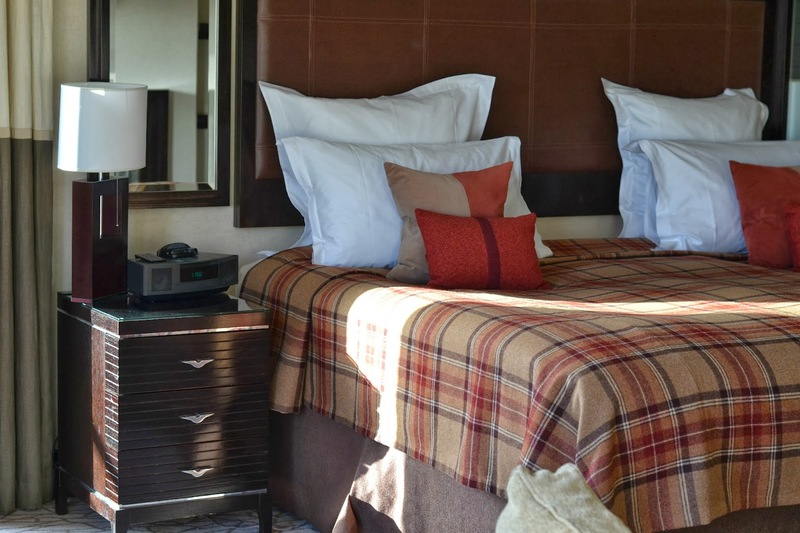 Find out more about Gleneagles on their website. Why not follow them on Twitter too? You can see some of the pictures from my visit on my Instagram page here.